Utz, Philip. 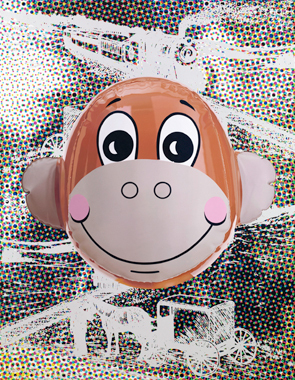 “Catching up with Jeff Koons.” Numero 6 [Tokyo] September 2007, pp. 66, illustrated in color. Long, Camilla. “Loony Koons.” Tatler (vol. 3, no. 5) May 2007, pp. 11, 116-122, illustrated.